Not only is the original of 'Oh Well' by the immortal Fleetwood Mac - whilst Peter Green still fronted - an absolute belter and indeed one of my favourite Fleetwood Mac songs (though it's strange to say because it's such a different style to, let's say, 'Second Hand News'), it's also been done fantastically well by the quickly rising sister-act Haim as you will see in the video below. In fact, you might have already heard them cover this song if you listened Zane Lowe's show on BBC Radio 1 earlier this week (they did a very nice 3-track session over at Maida Vale studios). You might want to have a look at and a listen to the BBC version because it's obviously better quality than this one, which has just been filmed from the crowd at a random festival. Hmm. On second thought, it's a little dismissive to say 'random festival', so let's get specific: it's at the Twilight Series 2012 on Santa Monica Pier. Imagine that! 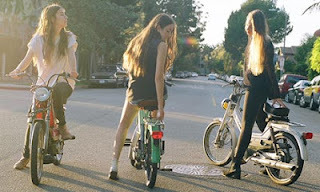 So anyway, without further ado, I present to you Haim live with their cover of Fleetwood Mac's brilliant 'Oh Well'. They do this song to virtual perfection, note for note and beat for beat, it's nearly exactly the same as listening to the original - complete with the quirky rolls on woodblocks. The song steams ahead, the trio of girls rocking out onstage and for the most part it reveals a side of Haim that certainly I didn't know existed: full-throttle rock and roll. I've yet to hear an original song that ploughs waters as turbulent as those of 'Oh Well', but I do hope they write something similar to this because it's pure brilliance. Of course, they give a song an extra dimension, mainly in the vocals department, obviously swapping male for female vocals that lend the song a... sensual swagger? Is that ok to say? 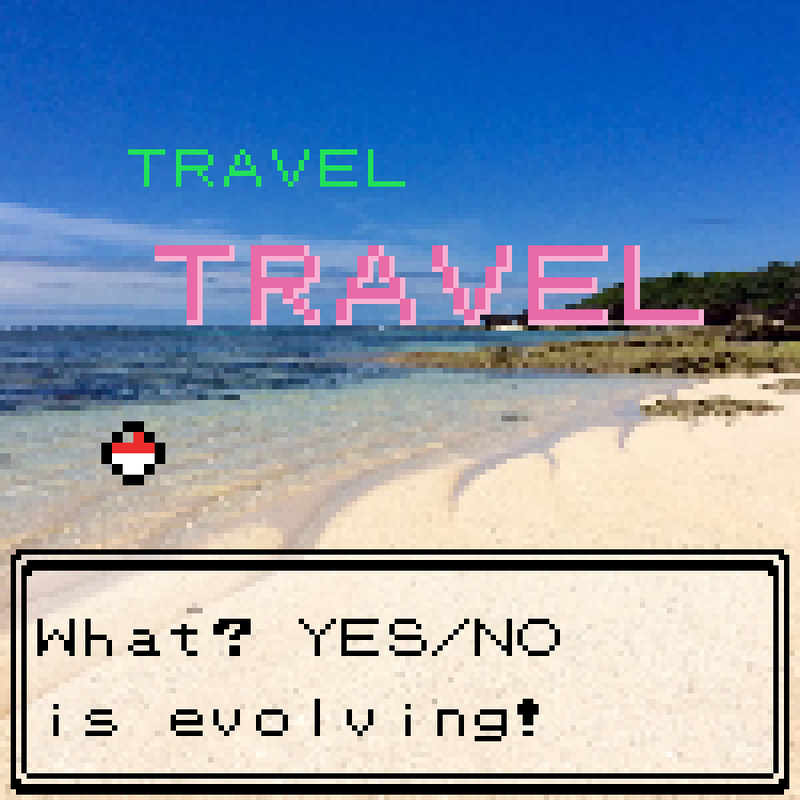 If it is, then I'm going with that. If it's not, then it's just different in a 'female way'. Isn't just wonderful? These girls have a big future ahead of them! Thanks for commenting.